McDermott International, Inc. (NYSE: MDR) (McDermott) announced today a substantial* contract award from a Middle East customer for engineering, procurement, construction and installation (EPCI) services in the Arabian Gulf. The contract for new facilities includes the full suite of EPCI services for six new offshore jackets as well as three associated topsides. The project scope also includes eight kilometers (4.9 miles) of 28-inch corrosion resistant alloy cladded pipeline, two inter-platform bridges, eight kilometers (4.9 miles) of composite cables as well as brownfield works at the existing offshore facilities. The duration of the work is expected to be approximately 34 months and the contract award will be reflected in McDermott's first quarter 2019 backlog. McDermott plans to use its engineering teams in the Middle East and Chennai, with fabrication primarily taking place at McDermott's facilities in Batam, Indonesia. 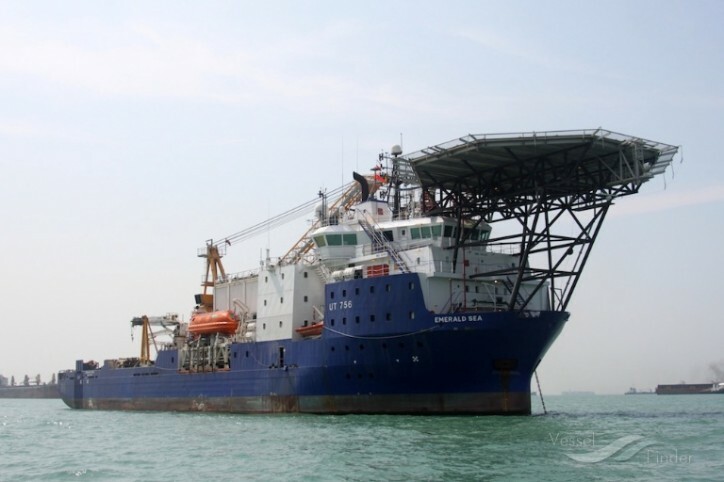 Vessels Emerald Sea, Derrick Barge 30, and Derrick Barge 50 from McDermott's global fleet are scheduled to undertake the installation and completions work. * - McDermott defines a substantial contract as between USD $500 million and USD $750 million.